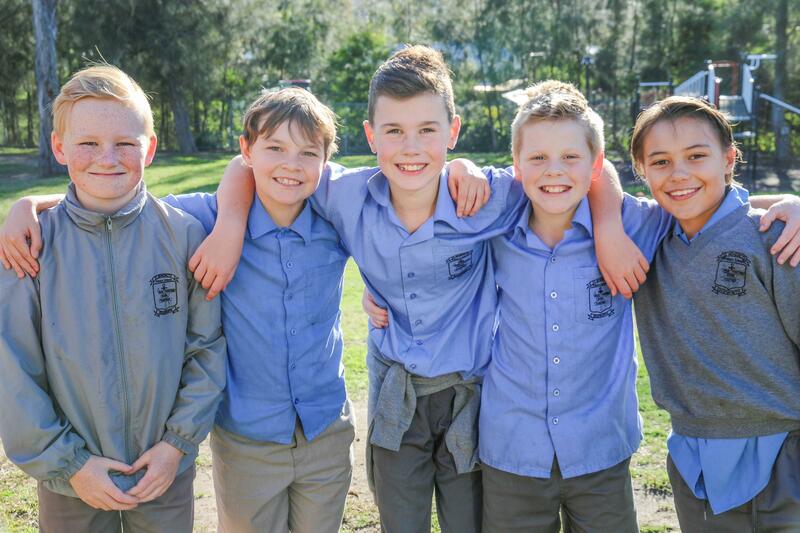 St Benedict’s Primary School endeavours to provide for each member the experience of high-quality, interpersonal relationships of care and support. Students at St Benedict’s are entitled to a happy and safe playground and classrooms to learn, play and socialise. Student Welfare is about Behaviour Management and associated discipline practices that evolve from a Pastoral Care perspective, as it attempts to promote a respectful, secure and healthy environment in which students grow to be discerning, self-disciplined and contributing members of the community. Occasionally behaviours are exhibited that are disruptive to the teaching and learning process, show disregard for school rules and/or threaten safety and are in need of assistance with the management of their behaviour. Such behaviour has consequences that can affect the student and/or other members of the school community. The schools Anti Bullying Policy can be found on the website. The way we react to inappropriate behaviour tests our pastoral identity. Penalties, sanctions and investigations should be administered carefully, consistently and justly, endeavouring to foster responsibility and change. The school encourages the use of the Take 5 approach - ignore, talk friendly, walk away, talk firmly, report.